Independent Photographer based in Bangalore,India. His primary focus of inquiry is the shifting, ductile and transitory nature of the modern metropolis, as represented by its decay as well as its renewal and germination. He is particularly drawn to the rituals that lie beneath the veneer of urbanity with which the city clothes itself; the daily baptisms, bloodletting and antique liturgy that invigorates its being. 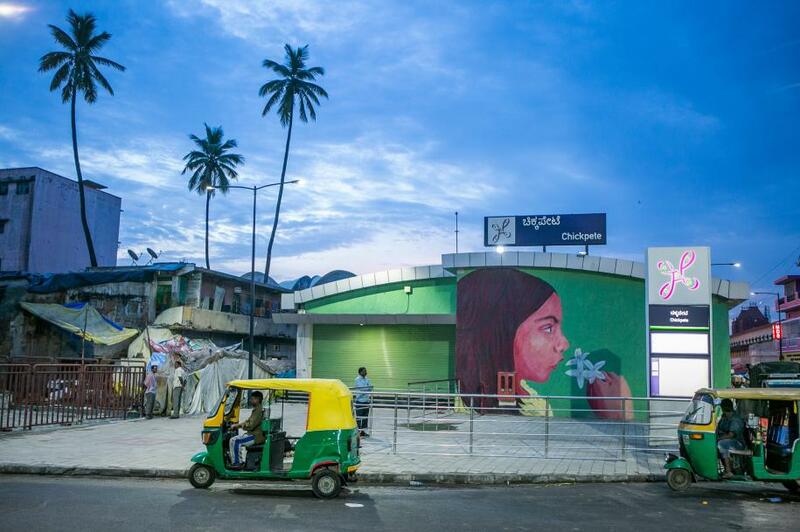 In his efforts at documenting this quality of the metropolis, Pradeep spends significant portions of his time flitting about urban settlements and the exurban satellite clusters that are held in their gravitational pull.